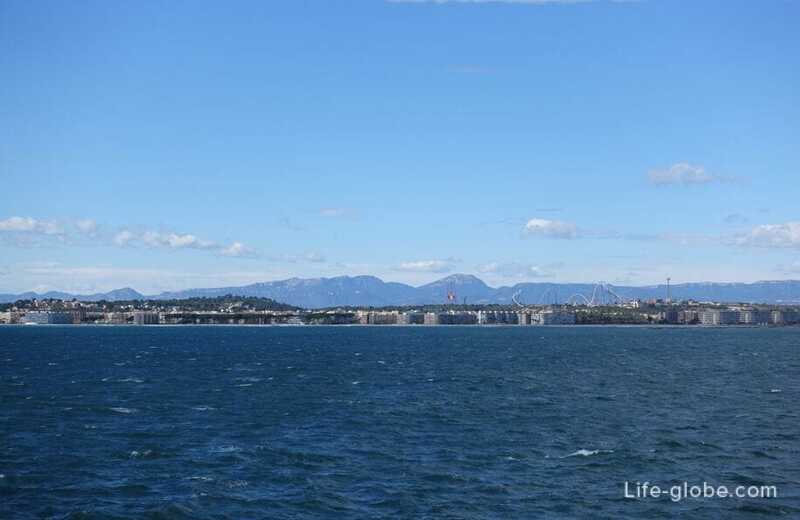 The port of Tarragona (Port de Tarragona) is one of the largest seaports of Spain. 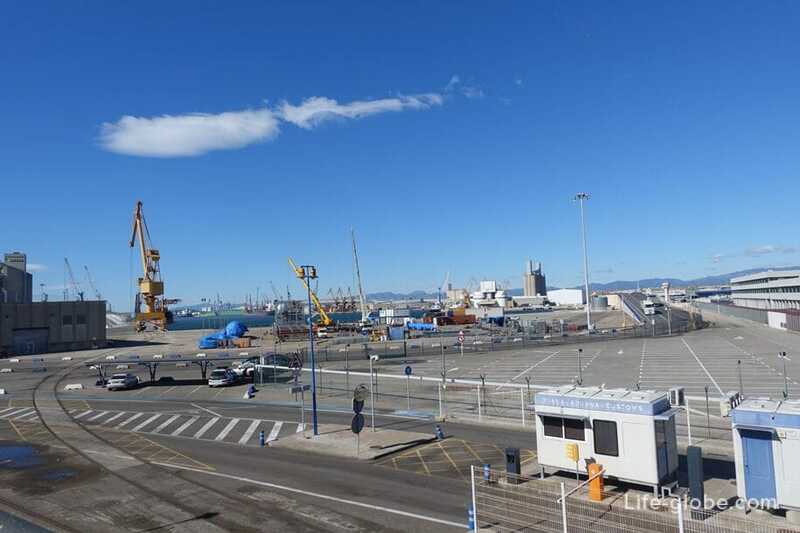 Currently, the port is one of the most important Maritime centres of Spain, playing a significant role in the economy of the country. 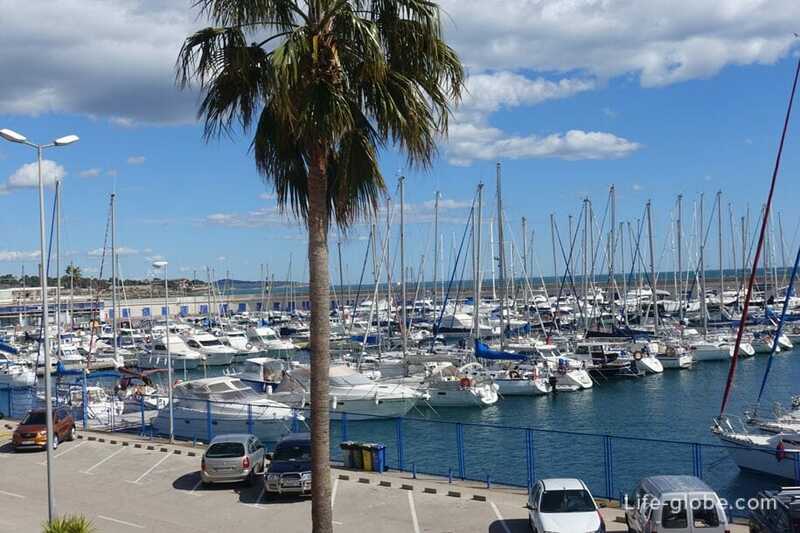 The seaport of Tarragona consists of: a commercial and industrial port, several marinas, the cruise port and old part of the port - fishing port. 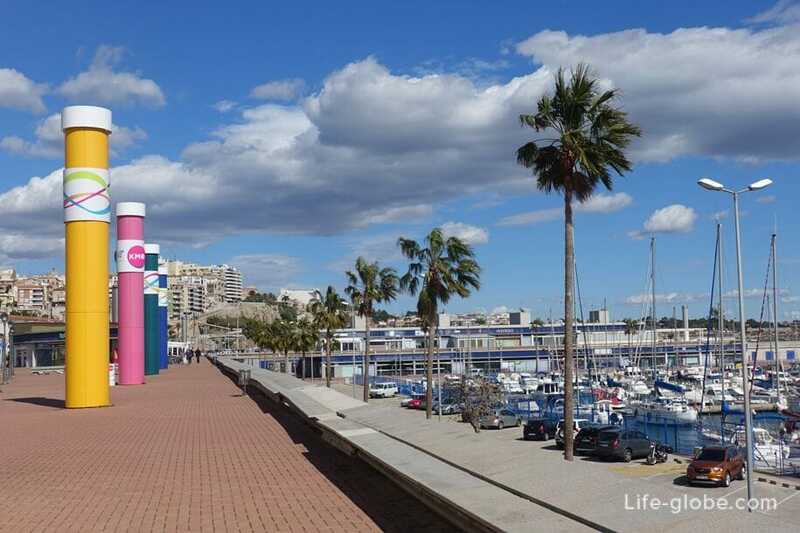 Sea port of Tarragona is located on the territory of the city close to the historical part. The port is visible from the lookout "Balcony of the Mediterranean". 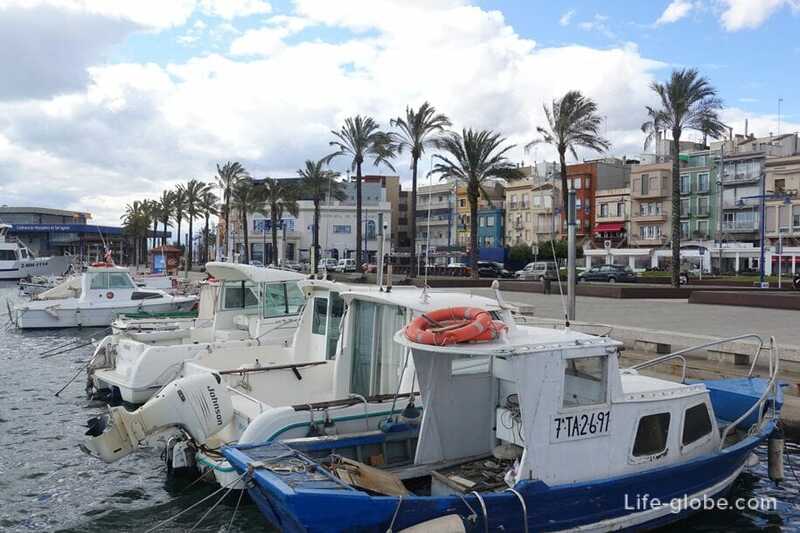 The port of Tarragona stretches from downtown to the South-West coast, which is bordered by small resort town of La Pineda. 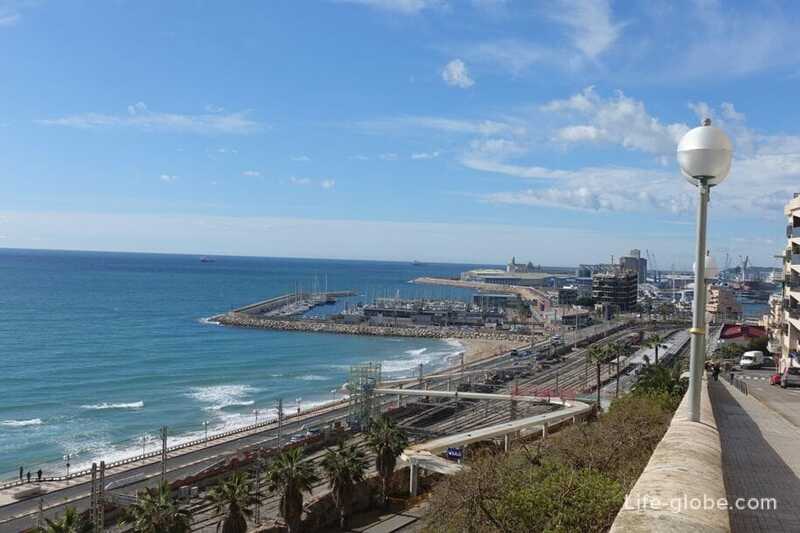 While the beaches of Tarragona stretches along the coast East of port. 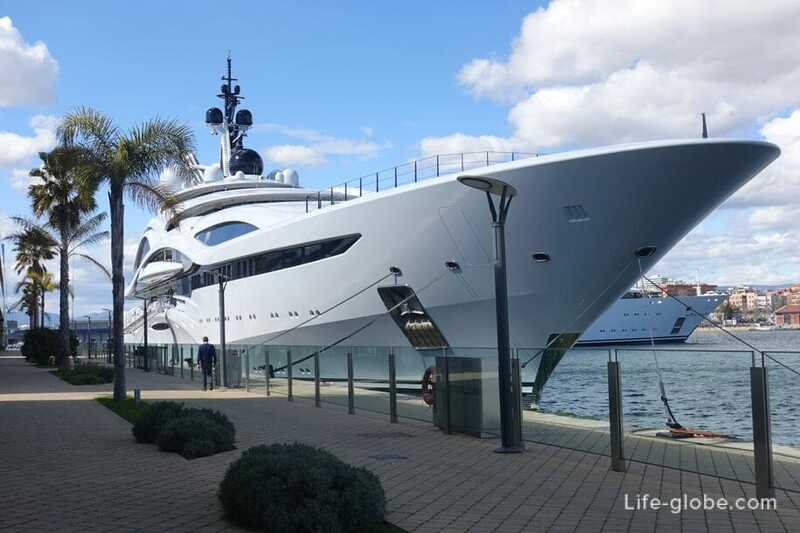 Mainly in Tarragona go to small vessels and sailing vessels companies with premium. 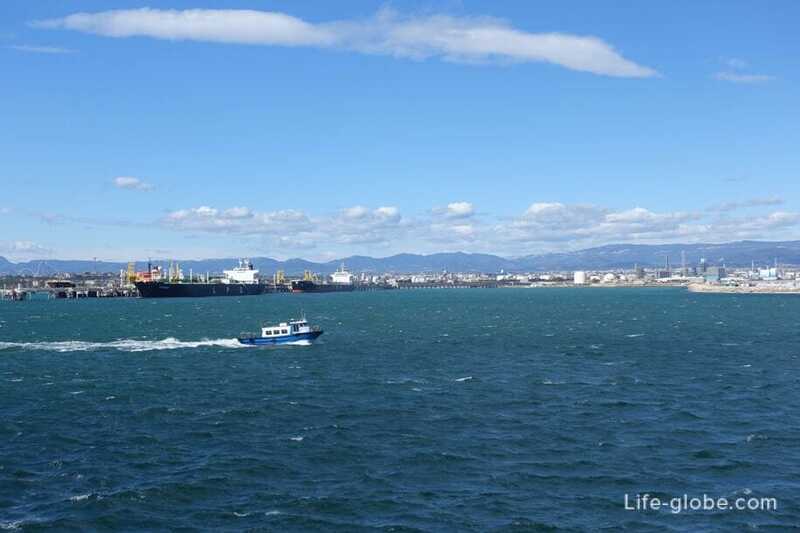 Large ships are in this port is quite rare, because the port is only 97 kilometers from the major cruise port of Barcelona. 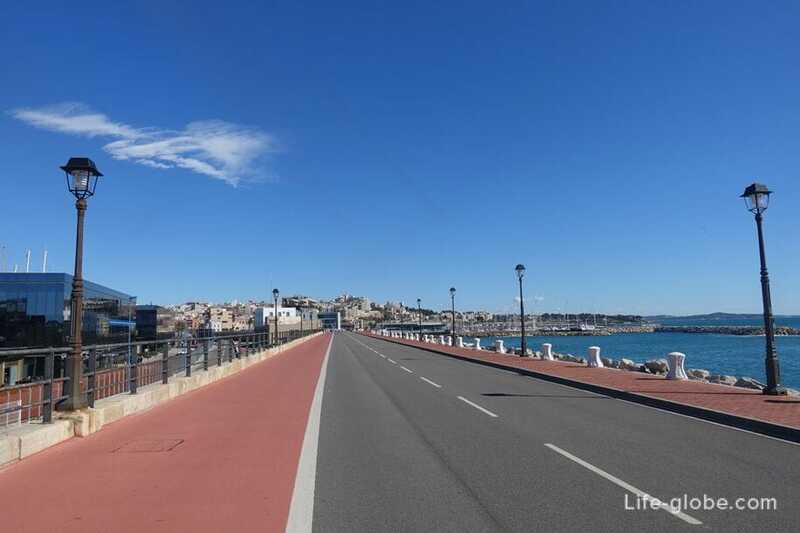 For vacationers in Tarragona, the port is of interest primarily as a place for walking and relaxing. On the territory of the port are several malls, where you can go Hiking or do sports (running, Cycling, rollerblading, etc.) 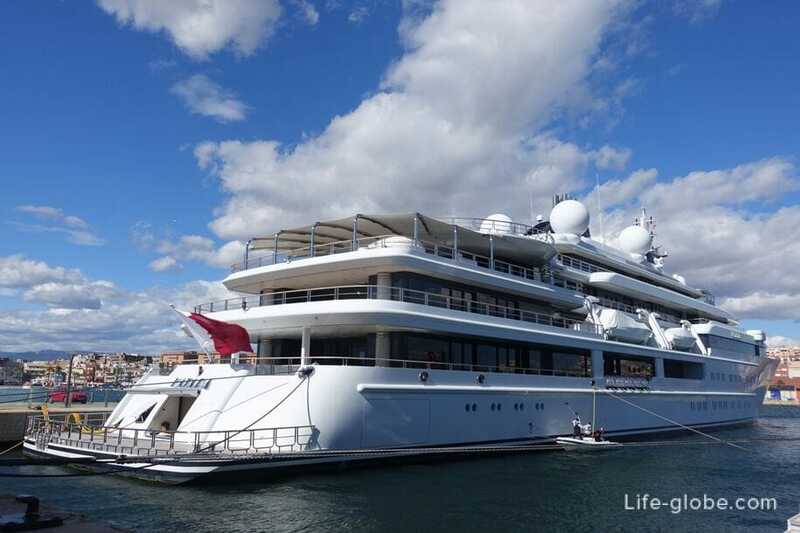 while you marvel at the white yachts as well as a couple playgrounds, some of the sights, museums, places to stay, cafes, bars and restaurants. 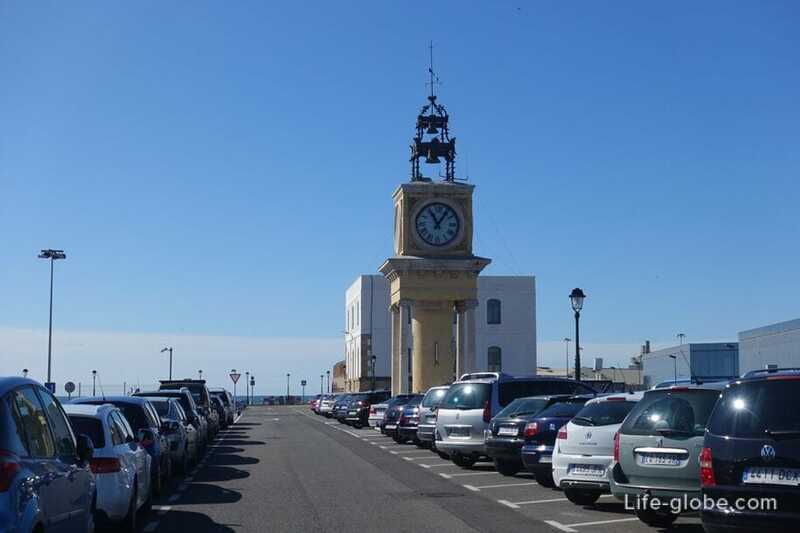 Near the port is the Maritime quarter EL Serrallo, where you can see fishing boats, old Church, small square with a fountain, and along the coast - plenty of cafes and restaurants, most of which specializiruetsya at the fish kitchen. 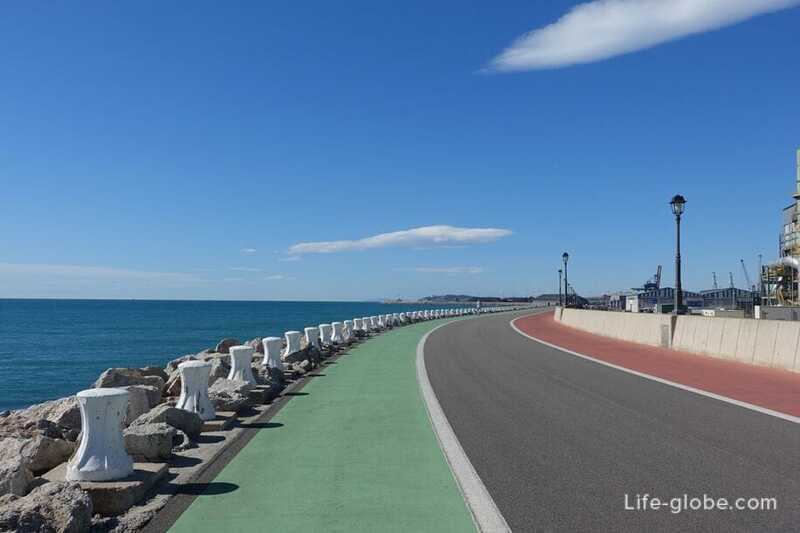 With such a developed infrastructure, the port of Tarragona is not only used for its intended purpose, but also for walks and recreation as among local residents so among city guests. 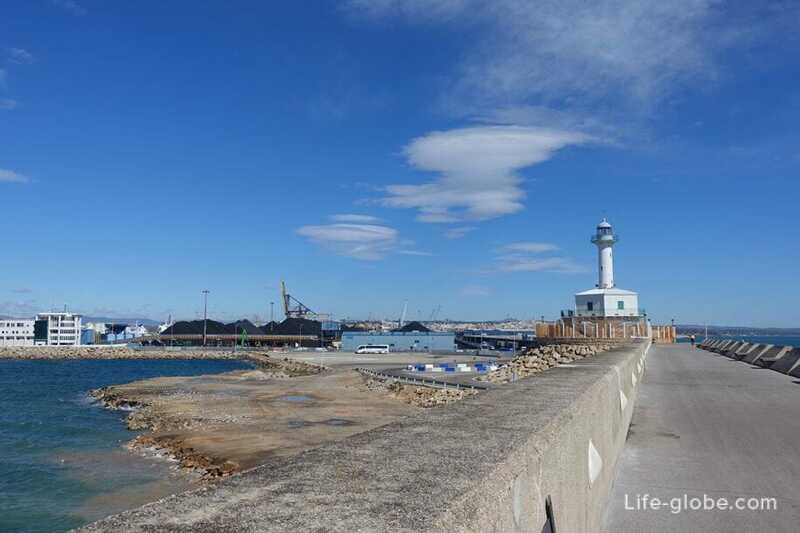 Moll de Llevant is the longest pier of the port of Tarragona, its length is approximately 4, 750 metres. So walk through this Mall may take more than one hour. Close to Moll Llevant is the famous port watch. At the beginning of the pier Llevant located Marina for small yachts and boats, yacht club, several restaurants and bars, cultural center. 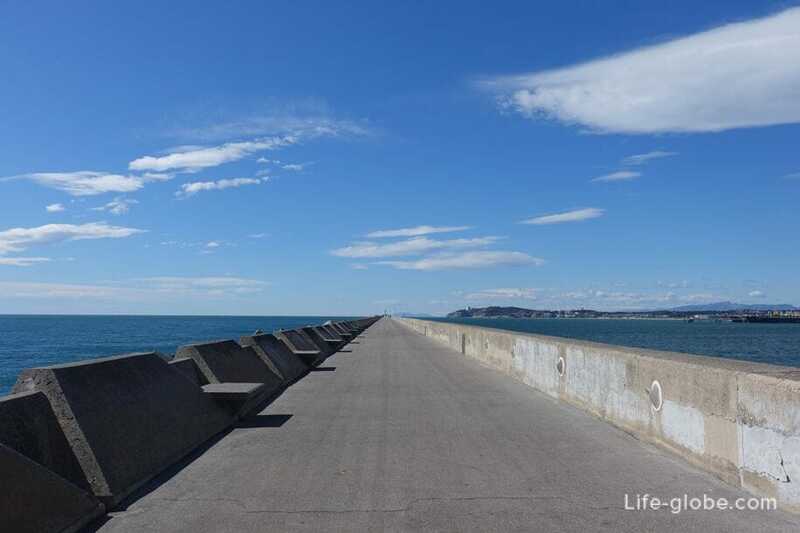 On the pier there is a bike path, there are places for recreation and emergency assistance. Further, Mol Llevant stretches along the cargo part of the port. 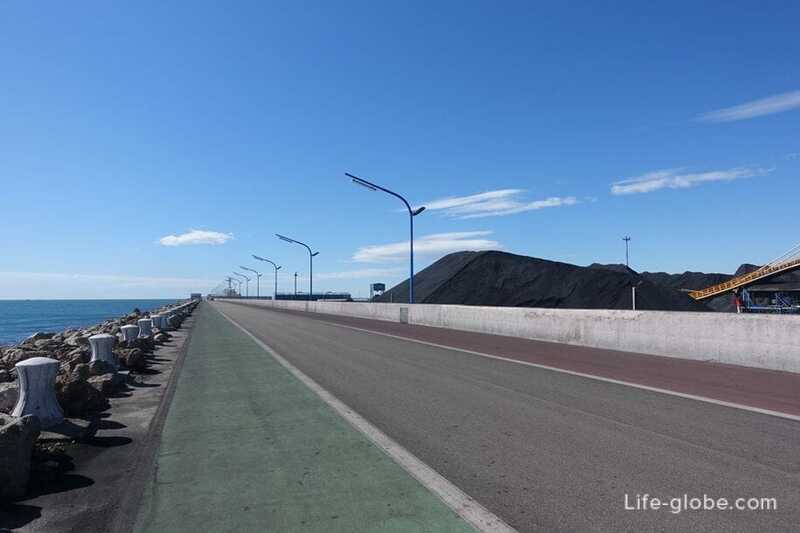 Here is coal, so short segments, if the wind is blowing, on the pier can be quite dusty (bad smell and black coal dust in the air). Here, at a distance of 3 250 metres Banya lighthouse, which houses the Museum (Far de la Banya - Museu de Fars). Near the lighthouse there is a free toilet. 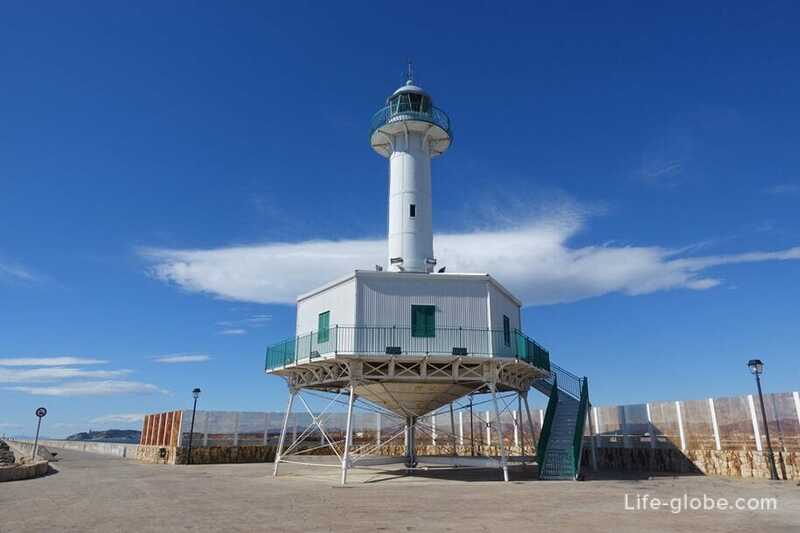 In the second half of the 19th century were built three metal lighthouse, designed by Lucio de el Valle, in order to guide vessels in the vicinity of the mouth of the river Ebro. In 1985, the only remaining of three lighthouses was the lighthouse Banya. 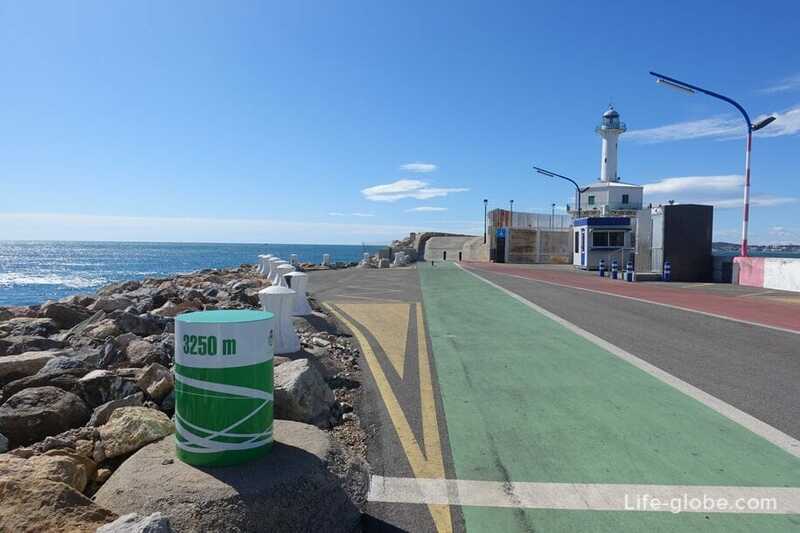 Later a Banya lighthouse was transferred to the port of Tarragona and restored. Now in the hall of the lighthouse is a Museum exhibition, a permanent Maritime signal and navigational AIDS. Further, Mol Llevant is becoming increasingly narrow. 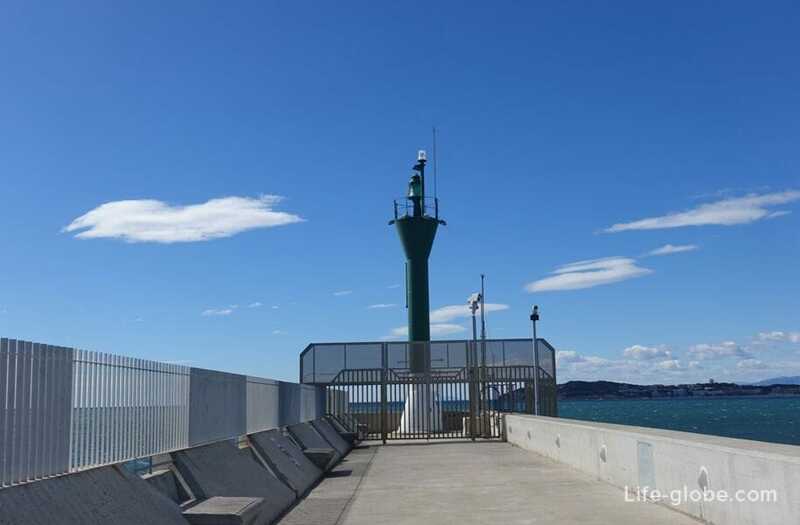 On the very nose of the pier is a lighthouse and a helicopter landing. From this point you can see the seaside resort of La Pineda and rides in the amusement Park Port Aventura. 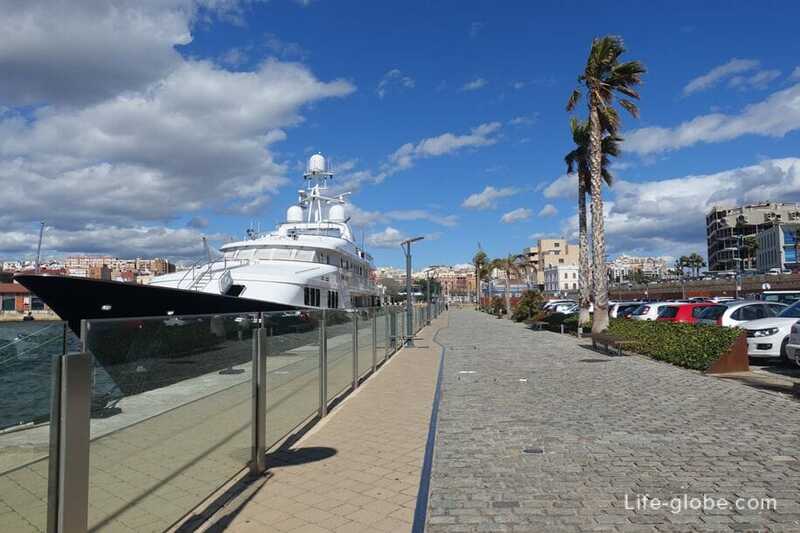 Mol de Lleida is less extended, it stretches from the Marina, designed for larger yachts and ships. Along the Mall, several cafes and restaurants, children's Playground, a shop and offices. 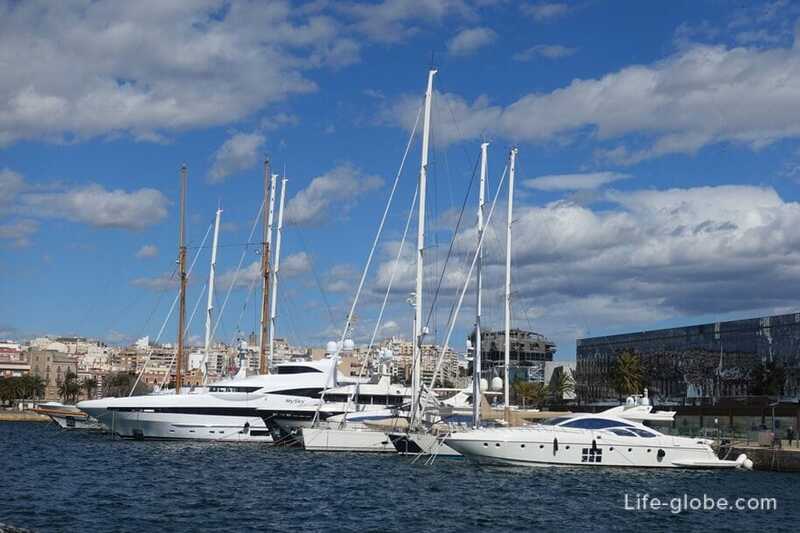 And in Marina at times come very expensive and exclusive yachts. 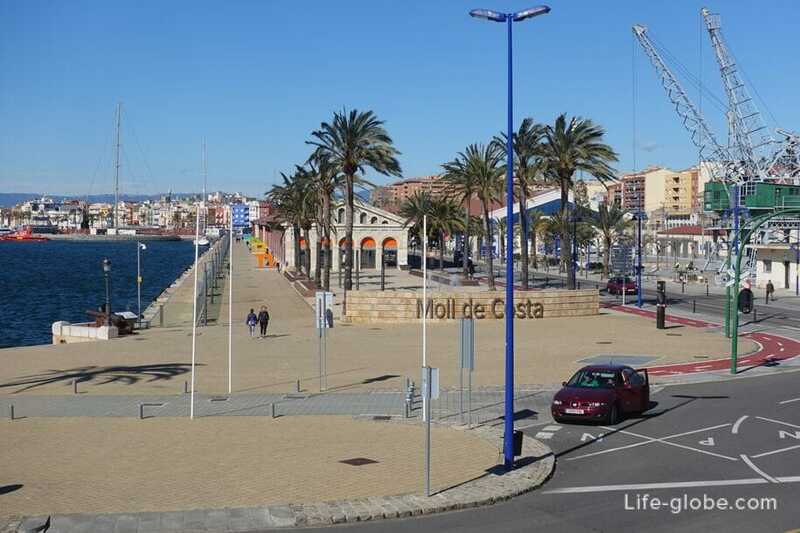 Moll de la Costa - the Central pier of the port of Tarragona, which is used by citizens. The Moll de la Costa lies along the railway line. 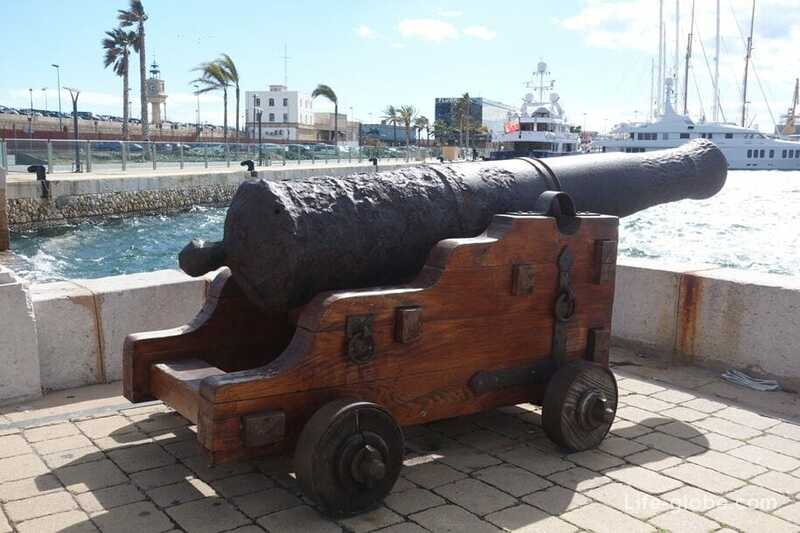 In the place where Mol Lleida and moll de Costa meet, is a historical monument - the Royal stairs (Escales Reials), which is decorated with old cannons. 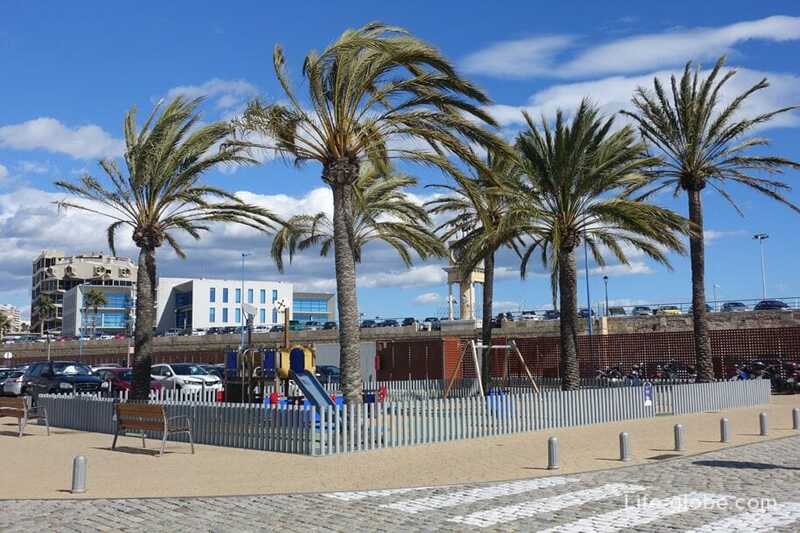 Along the moll: piers, Parking lots, small area recreational places and two striking buildings which were previously used as a warehouse. In one of the old warehouses, built in the mid-20th century, is the Museum of the port of Tarragona (Museu del Port de Tarragona). 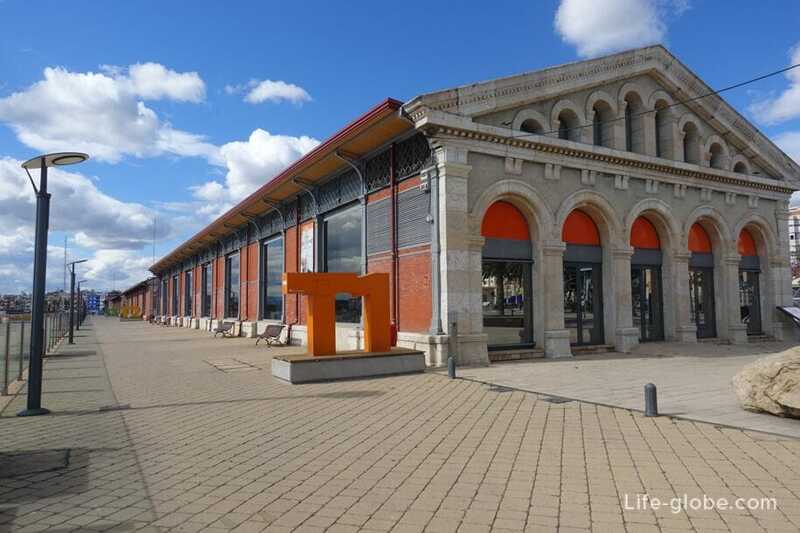 Museum port of Tarragona was created in 2000 with the aim of preserving and disseminating the Maritime heritage of the coast and, more specifically, the port heritage of the city. 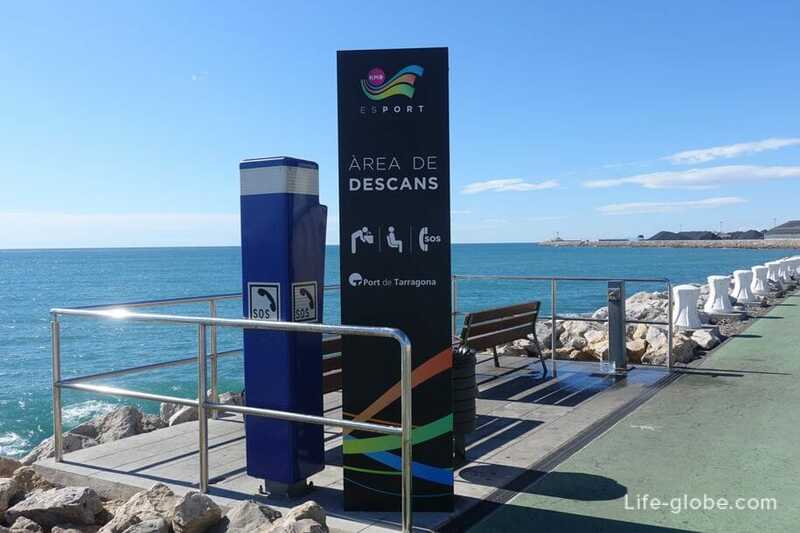 The purpose of the Museum is to consolidate itself as a space in which citizens contemplate and become familiar with the daily functioning of the port as the economic engine of the County of Tarragona. - from october to may: tuesday-saturday: 10:00 - 14:00 / 16:00 - 19:00; sunday and holidays: 11:00 - 14:00. Attention! The Museum's opening hours may vary, check before visiting. Maritime quarter Serrallo or fishing port (El Serrallo - Port pesquer) originates just behind the Moll Costa, on its Western side. 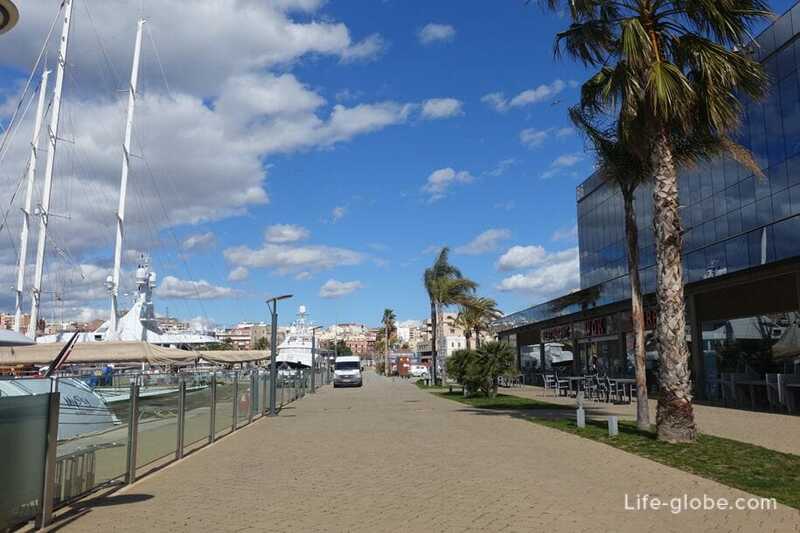 Center walking and leisure marine of the quarter is supposedly a Pescador, or fisherman's pier (Moll de Pescadors), where you can see small boats and fishermen catarci, and air is continuously smell of fish and seafood.